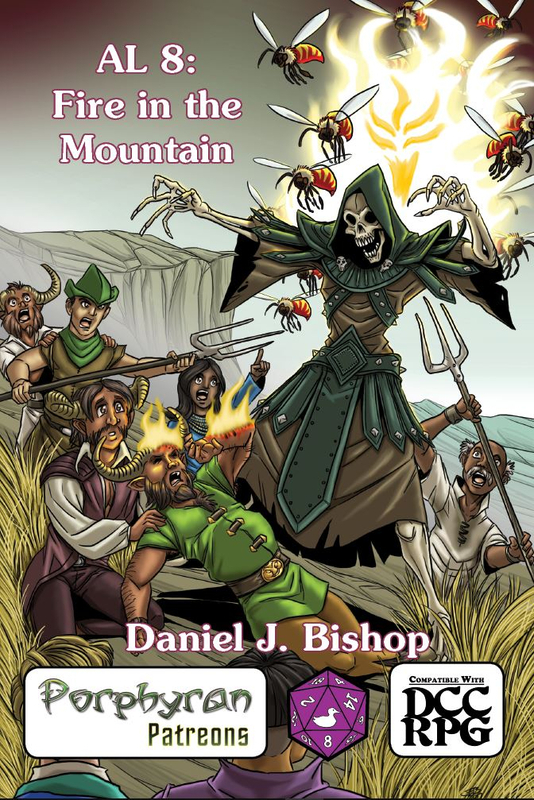 AL 8: Fire in the Mountain is a 0-level funnel written by Daniel J. Bishop. Art is by Jacob Blackmon and Brett Neufeld. Cartography is by Dyson Logos. 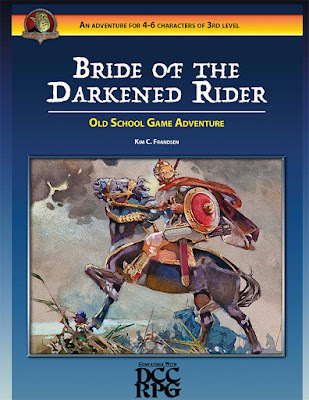 The story of Billy-come-down-the mountain was written by Perry Fehr (uncredited, but who also acted as editor), whose write-up of urisks for Races of Porphyra forms the basis for this adventure. The publisher is Purple Duck Games, and this is the first release under Purple Duck Games' Patreon project for Dungeon Crawl Classics. Disclosure: I am the author. 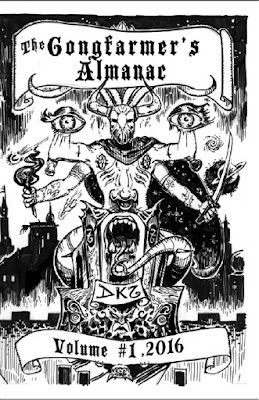 I am also a subscriber to Purple Duck Games' DCC Patreon. 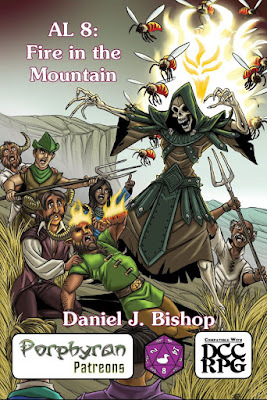 AL 8: Fire in the Mountain is divided into two sections: the titular 0-level funnel, and a "Races of Porphyra" section that presents the urisk for Dungeon Crawl Classics. The second section was actually written first, and the first section was written to increase the value of the product to the user. 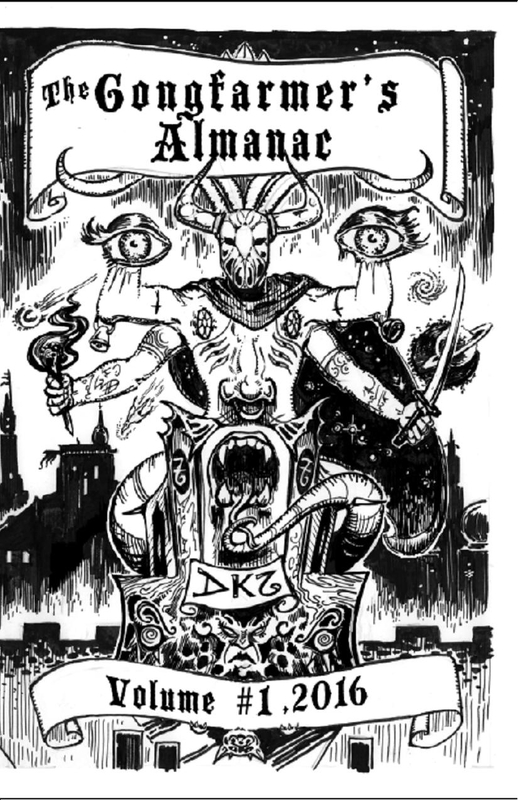 The "Races of Porphyra" section is only 6 pages long, including a full-page illustration and the story of Billy-come-down-the mountain by Perry Fehr. The story of the "critter" Billy-down found on the mountain, "hairless, green blooded and white" is the base inspiration for the faerie sylphs. Whether you choose to use the description in the text, or the illustration, as your base description, is your choice. Although the faerie sylphs are described as female and hairless, the males (when encountered) have flowing hair. This just came out, so I cannot go too far into details regarding the adventure, but I did attempt to include material that, as with the CE Series, might make a group decide to return to this location in the future. 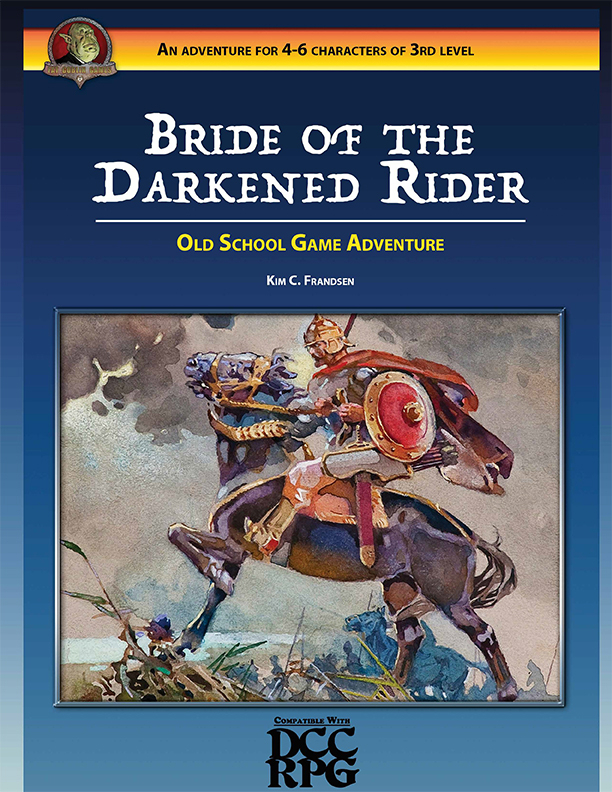 The inclusion of the urisk as a Dungeon Crawl Classics class should increase the value of the product as well. 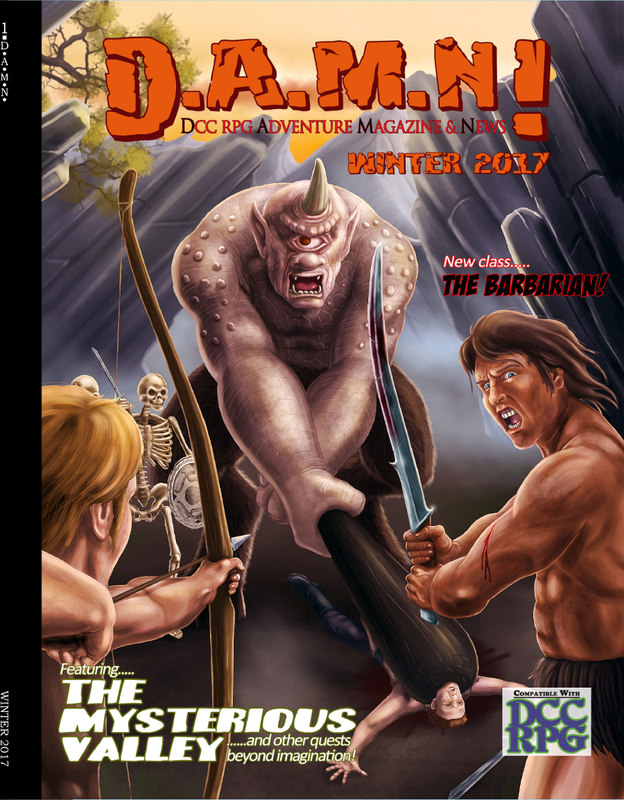 The adventure was also designed to mesh with the background of Perry Fehr's AL 6: Playing the Game and AL 7: The Elemental Lords Awaken!. It also makes some use of a patron from the DCC core rulebook that hasn't been fully developed yet.